It's extremely rare that anyone ever walks right out of high school or even college straight into a $70,000-a-year job, or more. You have to pay your dues first, and there are lessons to learn before you end up in your dream job. It holds true in almost every field, including criminal justice. It takes time to build a professional resume and to gain the experience you'll need, and you have to start somewhere. This list of some great entry-level criminal justice careers might give you food for thought. Each can help you get your foot in the door and prepare you for a better future. 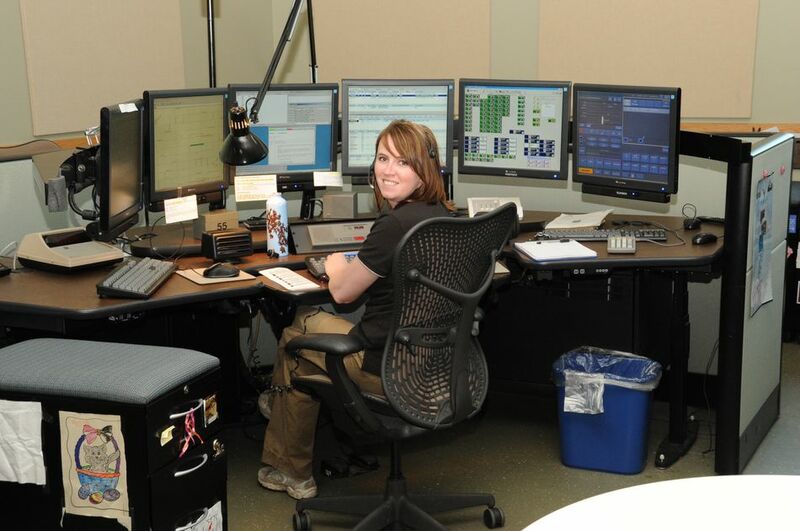 A job as a police dispatcher is an excellent career in its own right, and it's also a great way to begin learning the ins and outs of police work. You'll learn other functions related to the criminal justice system as well. Dispatchers interact with a variety of people and learn valuable communication skills that can serve them wherever they go. You don't usually need a degree for the job, which means there's a good chance you can qualify for it right now. There are very few minimum requirements to work in loss prevention or store security, and there are a lot of benefits to starting your career here. These jobs are often part-time, so you can gain valuable job experience while you're still in school. Loss prevention jobs offer great opportunities to learn and interact with the criminal justice system, which will serve you well later in your career. The best part is that entry-level loss prevention jobs can grow into great full-time careers. Working as a security guard—especially building, office, or other site security, which requires you to interact regularly with the public—is an excellent way to hone your communication skills and learn more about what jobs in criminal justice are really like. These can also often be part-time jobs, which can free you up to finish school while you're still getting job experience. Security careers are great first steps toward becoming a police officer, and they can even help you on your way to finding federal law enforcement jobs. If you're interested in working in law enforcement as a special agent, a detective, an investigator, a criminal profiler, or any number of other specialized careers, you're going to have to get flat feet first. Working the road as a street cop is a prerequisite for just about every other law enforcement or investigative career out there. You're going to have to get your start as a police officer before you begin a lot of great criminal justice jobs. Everybody has to start somewhere, and that start is usually at the bottom of the ladder. Beginning in one of these entry-level criminal justice jobs will prepare you for a fun and rewarding career in the future. And if you talk to many people who have found success in their jobs, they'll probably tell you that they fondly remember their humble beginnings as some of the best times of their careers. What Kind of Jobs Can You Get in Criminal Justice and Criminology? Are You Qualified to Be a Forensic Scientist? Do You Need a Resume For Criminal Justice and Criminology Jobs? Are You Too Old to Become a Police Officer? Do You Meet the Requirements to Be a Police Officer? Can a Police Officer Transfer Laterally to a New Department?